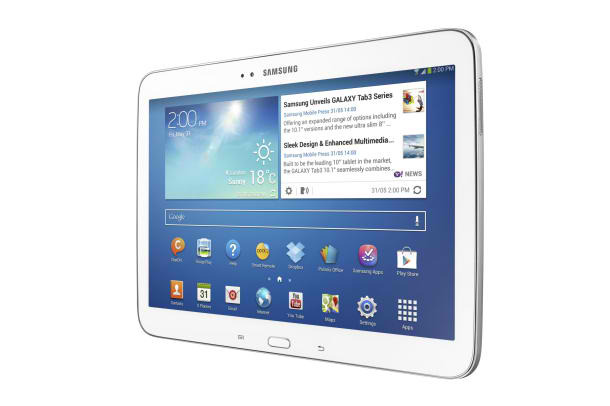 The Samsung Tab 3 8.0 inch model contains 1.5GHz dual-core Exynos processor, Android 4.2.2 Jellybean, 8-inch 800 x 1280 TFT LCD display, 5 megapixel camera, 1.3 megapixel front-facing camera and other interesting key features. 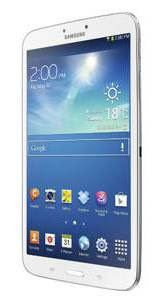 For more details, blog and review about Samsung Galaxy Tab 3 8.0 and 10. 1 inch models, check out Samsung website and their Facebook Page (Philippines) or visit the nearest Samsung store, kiosk and accredited dealer for other mobile phones.